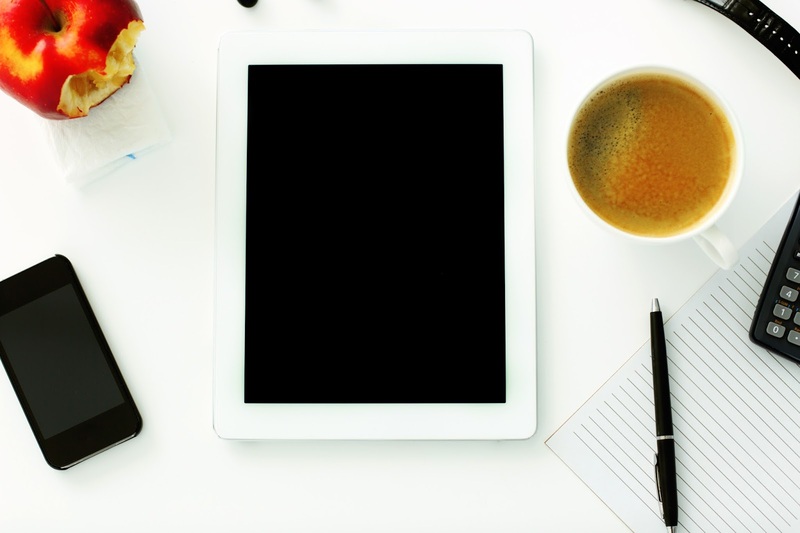 It's almost the New Year, and I expect my email inbox to blow up with offers for courses and programs designed to help me make more cash, blog better, or save more money. Like most work-at-home parents, I love learning new skills, and so it can be very tempting to spend $30 to even $300 for a course that guarantees results. But is it always a good idea to spend money on courses? How can you tell what's worth it and what's not? I have used the following questions to help me curb my spending impulses and decide what's important enough to buy -- and what's better off passing by. 1. Do I already own a lot of courses and ebooks that I haven't used or read yet? 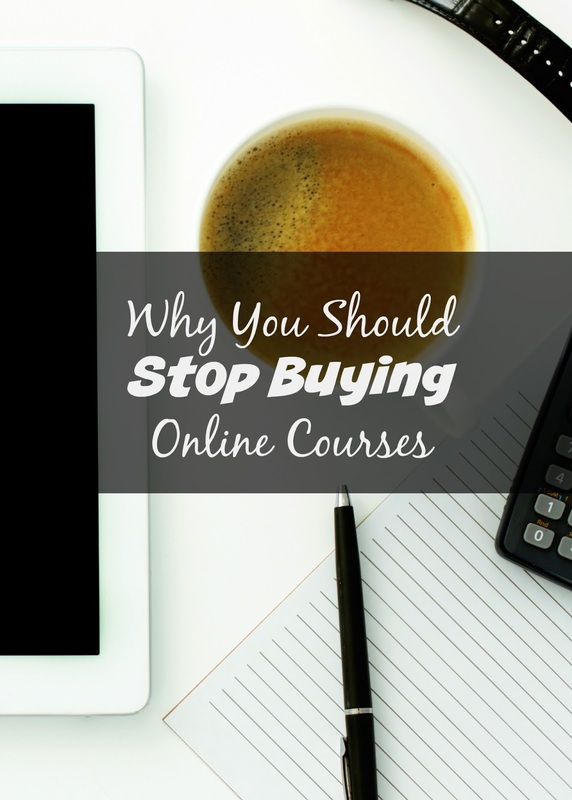 If you are a "course junkie", you have likely already spent a good amount of money on classes and books that are sitting in your inbox, collecting virtual dust. Perhaps you've also signed up for every free course or offer that came to you in 2015. If this is the case, and you have more than 3 unused resources that need your attention, go through them first before spending more hard-earned money on the next big thing. 2. Is everyone that raves about the course making money from it? I love affiliate programs. In fact, it's one of the ways I make money here on 1099Mom. (I actually made over $1000 in one day from them!) But one disadvantage to these programs is that some people will say anything to make a buck, including singing the praises of a course or ebook they may or may not have taken. If they make 50% on a $150 course, that's no small chunk of change to be made! Do your own research into a course and see if you can justify the cost -- especially if there are no honest reviews to help you out. 3. Is there a "gag order" for the course. There's a weird trend happening in online courses. Some of the highest price "academies" or training courses require the purchaser to sign a contract swearing that they won't discuss the course -- even to their friends. The point of this may be to discourage people from giving away trade secrets, but I'm afraid that -- in a lot of cases -- it may also be keeping people from warning others that the courses are a waste of time or money. Steer clear of any course that requires an unusual amount of secrecy. They probably do have something to hide. You are familiar with the author or teacher, have learned from their other (free) resources, and trust that they will deliver on their promises. You don't already have a virtual closet full of unused courses, credits, or tools. You are serious about the outcome of the course, and it meets a very real need in your work life. Ready to learn? Check reviews. Do research. Spend wisely. Your business deserves to have every penny scrutinized in 2016. What courses have you been happy with? Share in the comments, if you will!